Wonderful New Construction!! Close in location w/ low taxes, classic Frank Betz plan on 1-acre wooded cul-de-sac. 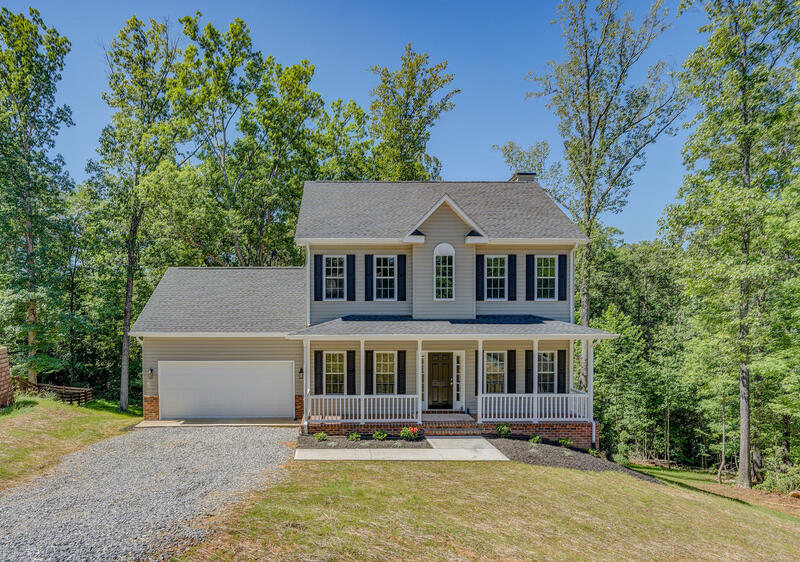 Rocking chair front porch; formal DR and formal LR w/ gas log Fireplace; sunny Kitchen w/ SS appliances & granite counter-tops; vaulted Masted w/walk-in closet & private Bath; 2 additional spacious Bedrooms & 2nd full Bath. Unfinished walkout Basement w/ rough-in Bath for future expansion. 2-car Garage; lots of hardwood & tiled baths; convenient to Roanoke and Smith Mountain Lake. 5 Minutes outside of Vinton.